The Pacific coast population of the Western Snowy Plover (Charadrius alexandrinus nivosus), a migratory shorebird, has undergone a dramatic decrease in recent decades largely due to habitat loss, human disturbance and predation. The plover has been listed as threatened under provisions of the Endangered Species Act. The Pacific coast population breeds primarily on coastal beaches from Washington to Baja, California often nesting in flat, open sandy areas just in front of coastal foredunes. Breeding occurs from March to September. 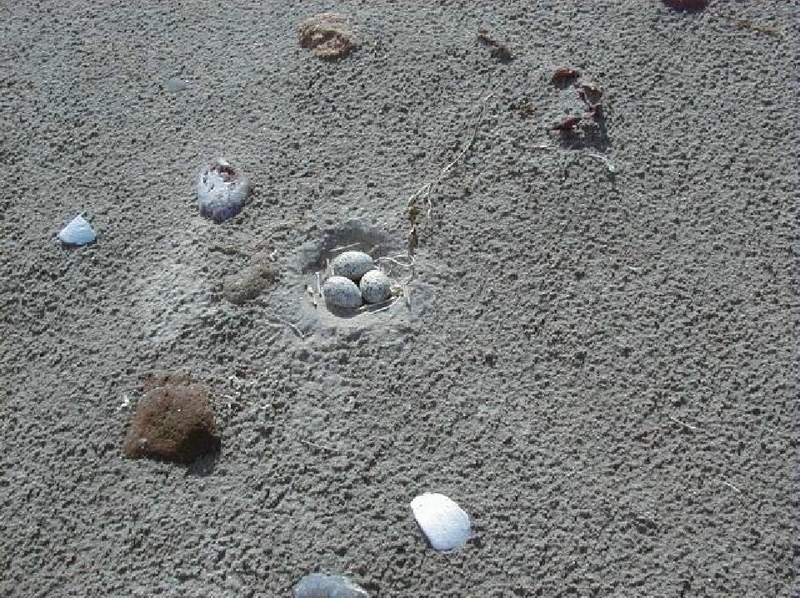 Plover nests consist of small, shallow scrapes, often lined with beach debris. Parents incubate the nest for up to four weeks. The plover chicks are percocial, leaving the nest withing hours of hatching, and following the parents to suitable feeding areas. The parents, primarily the male, will rear the brood until they fledge, approximately four weeks. 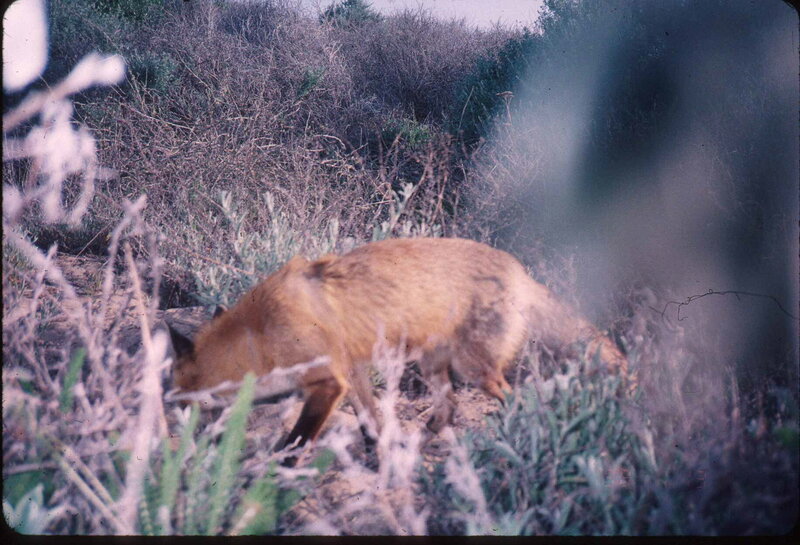 Available breeding habitat and nesting success have been significantly reduced due to increased human activity (modification or curtailment of available habitat), beach erosion, and the introduction of exotic plant and animal species such as European beachgrass (Ammophila arenaria) and the Eastern red fox. In addition, the breeding season coincides with the greatest recreational use of beaches. 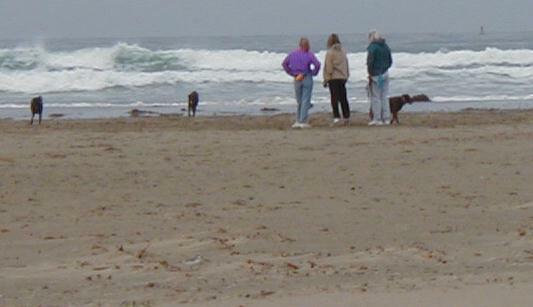 Beach visitors can also leave behind garbage that may attract other opportunistic predators such as the striped skunk or American crow. Presently, less than 1500 breeding plovers remain in the Pacific coast population. In San Luis Obispo County, balancing the human need for recreation with the recovery of this federally listed species presents a great challenge. 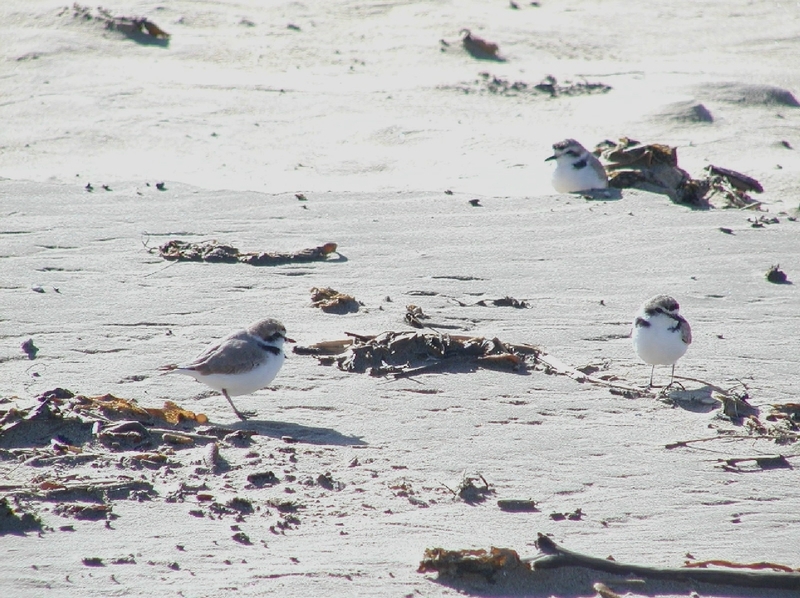 This area provides some of the best plover habitat left in the western U.S., including the sand spit in Montana de Oro State Park, Morro Strand State Beach, and the recently acquired Estero Bluffs property. During the breeding season, interpretive signage and "symbolic" fencing are placed to guide people away from nesting areas. Permitted monitors regularly visit the nesting areas to document nesting activity. A large part of the effort to save this species will be to garner a greater public understanding of the plover's plight. Sharing the beach with the plover, and other wildlife, will help maintain the diverse and sensitive habitat along the coast. This can be achieved, in part, through greater compliance with existing regulations, including dog leash laws and nesting area closures. We all have a role to play in the recovery of the species. Plovers blend in well with the beach sand. The nests are shallow scrapes with well camoflauged eggs (left) The birds themselves also blend in well with the environment (right). Unleashed dogs present a constant threat to plovers, causing nest abandonment or loss of unfledged chicks. 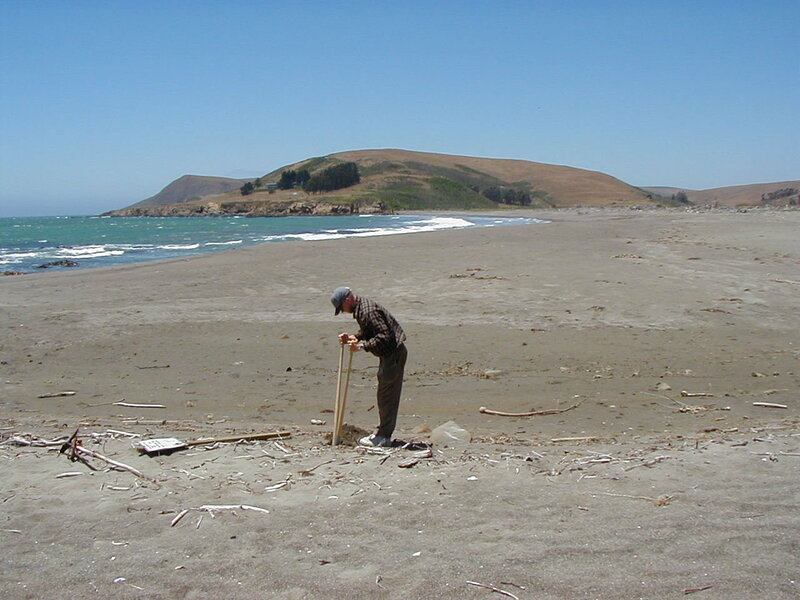 A State Park employee performing plover management. 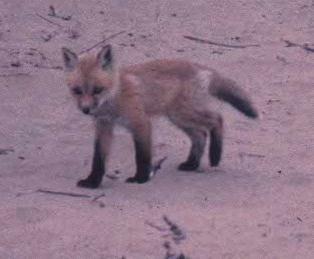 Predators, like the introduced Eastern red foxes shown above, pose another threat to plovers.